Research shows that by 2020, India will account for 50 million outbound tourists. It also shows that 31% of Indians are bound to spend over Rs. 50,000 on a single trip. The common source of such funds, however, is personal savings. Taking a break from today’s exhausting work schedule is essential for every individual to rejuvenate and enhance productivity. However, most people in India refrain from vacationing due to various reasons, the major one funding. Be it for a peaceful stay or an adventurous voyage, a sufficient fund is required for flight bookings, accommodation, shopping, food, and miscellaneous expenses. A large number of Indians save up funds over time to finally take their dream vacation. Yet, they still have to limit their itinerary and plans to the funds accumulated. If you are planning for a vacation with your friends or family, you should plan for finance in advance including hotel accommodation, ticket bookings, food, shopping, activities, etc. during a holiday. Evaluating the budget is the first step to plan a successful vacation. Consider your preferred destination, flight, accommodation, food, and miscellaneous costs. These help in deciding the loan amount which can precisely fund your expenses during a trip. 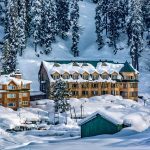 Check out the 8 best places in India to visit this holiday season. 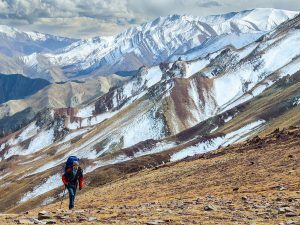 Take a break from your monotonous lifestyle and live like a nomad in Ladakh. Pleasure your eyes with indigenous festivals of Indo-Tibetans. Let the barren panorama mesmerize you with its beauty. Ladakh is a top travel destination for numerous travelers especially for motorcycle aficionados. For the normal traveler, expenses will be around Rs. 40,000 for a single person (6 nights 5 days). Don’t let the expense bother you because you have the option to avail a travel loan. Apply for one and cherish the journey without any financial constraints. 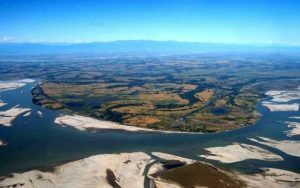 Visit Majuli, the largest river island in the world. 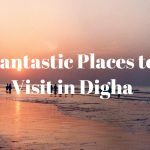 India’s only island district, it can be the perfect getaway to enjoy the evergreen charm of Assam. Consider staying in the bamboo cottages and experiencing nature up close and personal. Assam is one of the tea capitals of India. But don’t forget to explore the Kaziranga Wildlife and Manas National Park to experience pristine wildlife. Entertain yourself with activities like mountain biking, boat racing, camping, rafting and more. You can opt for tour packages which range between from Rs. 35,000 and Rs. 60,000 per person. 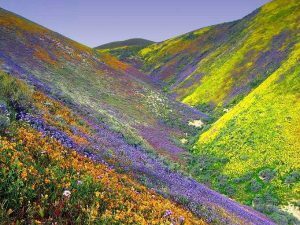 The Valley of Flowers is an unforgettable experience for every reveler who has traveled to this exotic vale of rare flora and fauna. It is easily accessible via a flight from Jolly Grant Airport. Average packages start from Rs. 25,000 to 40,000 per person. Although the phenomenal varieties of wildflowers are the main attractions, keep an eye out for rare sights such as the Himalayan black bear langur, flying squirrel, etc. Karnimata, a manifestation of Durga, is believed to protect the rats as her lost sons! 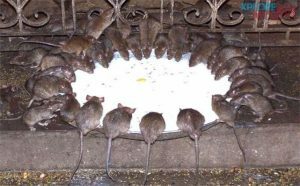 This is the USP of this temple, one of its own in the whole world, where devotees care for as many as 20 thousand rodents for devotion. However, Rajasthan is the land of royals. You must add Jaisalmer, Jaipur, Bikaner to your travel itinerary. A trip to this south-western desert state will obviously require a lump sum of funds. 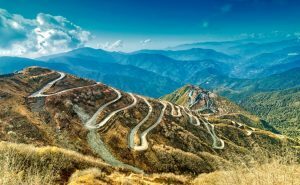 An ancient trade route connecting India to far-flung places of south-western Europe, a silk route tour is for travelers who wish to take a trip into the past. The zig-zag roads are picturesque beyond words with snowy mountains in the background and rare orchids jutting out from the corners. Make sure you add Aritar Lake and Rishikhola to your trip. The Gir National Park is the nation’s pride. 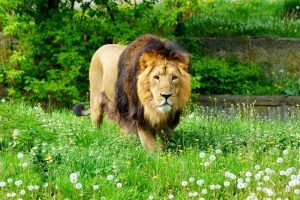 It is the last sanctuary for the regal Asiatic lion and an obvious must-visit. The protected forest area and wildlife sanctuary are perfect for a safari tour. Other than trying to spot a lion, keep an eye out for more than 300 species of birds, antelopes, reptiles and other fauna. Consider a trip to Gir the closest you can get to experience wildlife in the wild other than the African savannah! 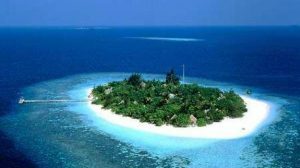 The cluster of 36 exotic islands is a must visit if you want the crystal blue waters, sandy beaches and your privacy to yourself. Travelers throughout the world flock to the Lakshadweep to make memories of its sun-kissed beaches. Avail a travel loan to make even your last-minute vacation plans perfect. Know how to calculate travel loan EMI online and manage your finances accordingly to easily pay off the EMIs after the vacation. Do not let finances come between you and your dream vacation. Apply for such loans from lenders who offer instant approval. Learn the loan amount as well as the repayment options they can offer. Plan your loan repayment accordingly and enjoy the vacation without any afterthought.